This post is sponsored by Brandbacker and Derma E. All content and opinions are entirely my own. This post may contain affiliate links. See our Disclosure Statement for more information. With tons of healthy New Year’s resolutions in full swing, why not detox your skin too?! It’s easier than you may think! Have the holidays taken their toll on you? Party a little too hard on New Year’s Eve? Or maybe, you just haven’t been able to keep up with a healthy skin care routine? No worries! You can easily begin to detox your skin, and improve it’s overall look and feel with Derma E’s Purifying Daily Detox Scrub and Purifying 2-in-1 Charcoal Mask! I’ve had nothing but great experiences with products from Derma E! If you haven’t heard of Derma E before, they are an eco-ethical skin care company. Their products are ethically made and do not contain nasty ingredients like parabens, mineral oil, or GMO’s! Their products are not only highly effective, but they are also affordable! The Purifying Daily Detox Scrub is made from ingredients like active charcoal, algae extracts, and apricot seed powder. These ingredients, along with the rest, work to remove pollutants from the skin and leave it feeling it smooth and soft. The scrub is a gray-blue color with a light natural scent. You should use this scrub on wet skin and scrub in a circular motion for about a minute before rinsing with warm water. This can be used daily, or as needed. When I use this scrub, my skin always feels so smooth and looks so much brighter! 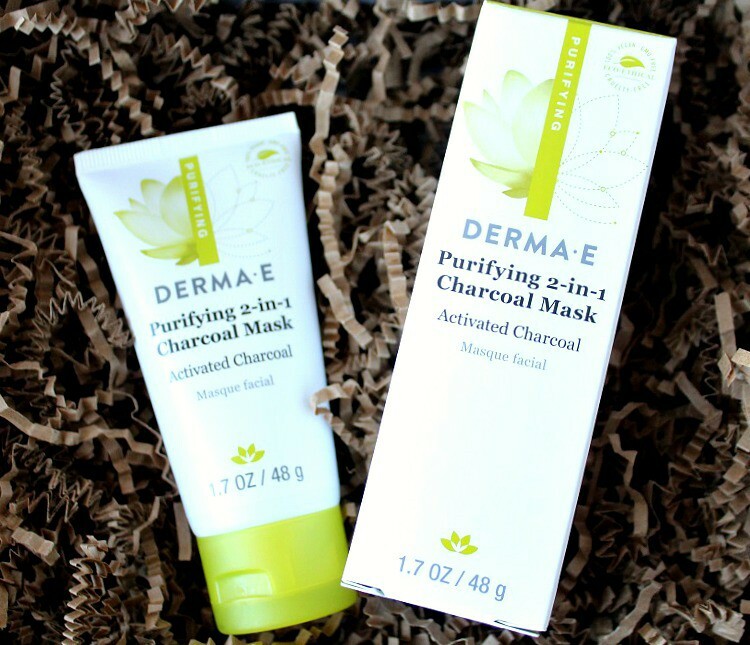 Derma E’s 2-in-1 Purifying Charcoal Mask does double duty! 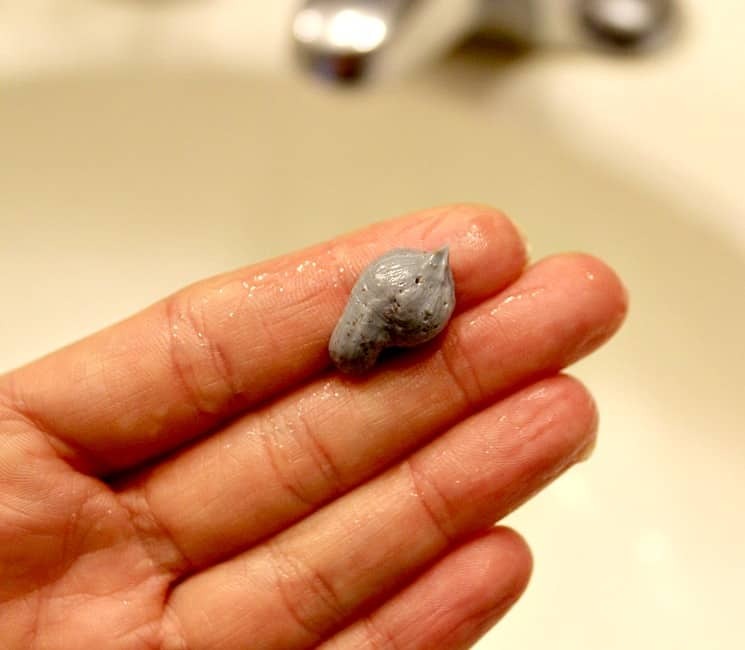 Put it on as a mask and the clay and charcoal work to remove impurities and excess oil. After it’s dry, wet your hands and scrub in a circular motion to remove dead skin cells and other pollutants to reveal healthy, smooth skin! 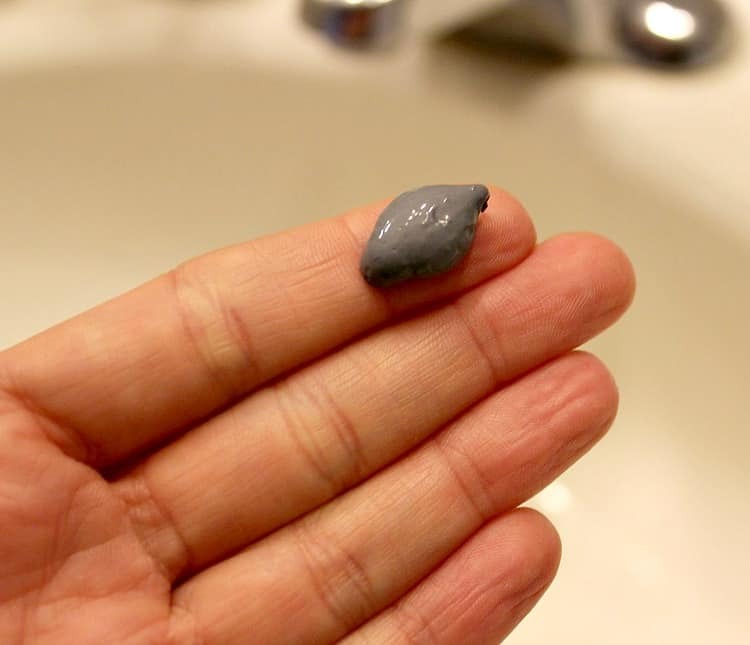 The mask is a dark gray color and smells very natural. I love the use this mask because it’s not only extremely effective at removing my excess oil, but it’s quick! It typically dries in 5 minutes or less making it a great option for busy mornings! 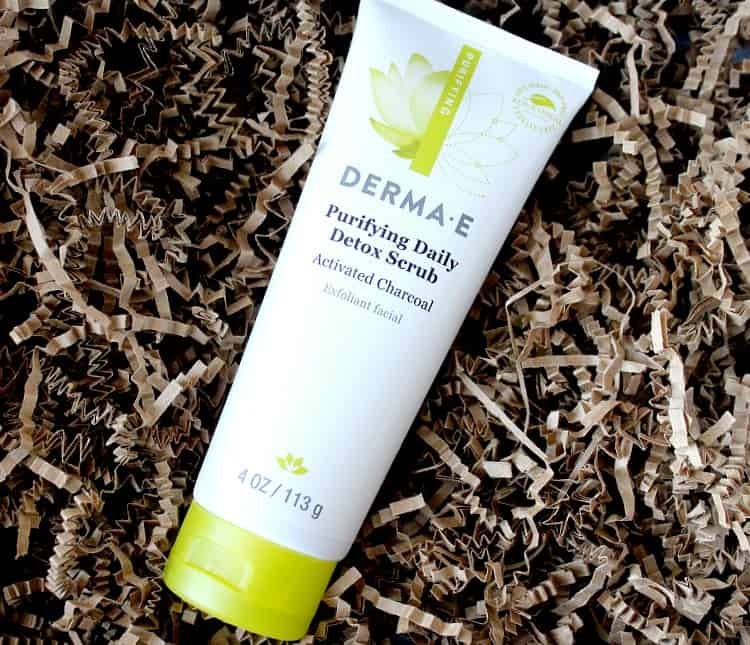 To find out more about Derma E’s products to help you detox your skin, or to check out their entire selection of natural skin care products, you can visit their website at www.dermae.com.